Driverite is a family run driving school and have provided superior quality driving lessons in Burgh Le Marsh since 1987. 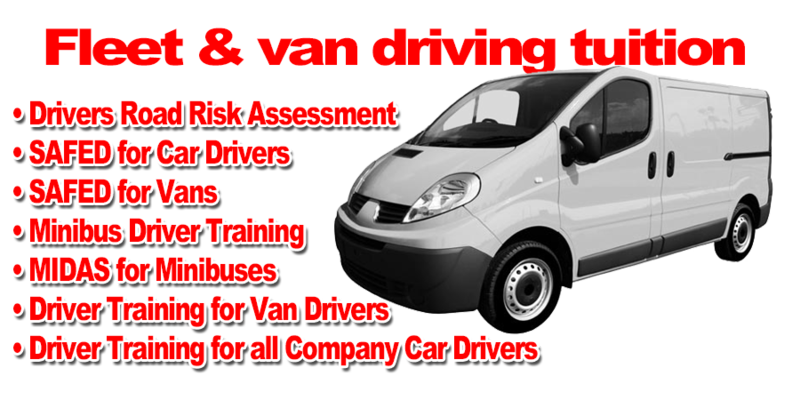 Learn to drive with experienced driving instructors based in Burgh Le Marsh. 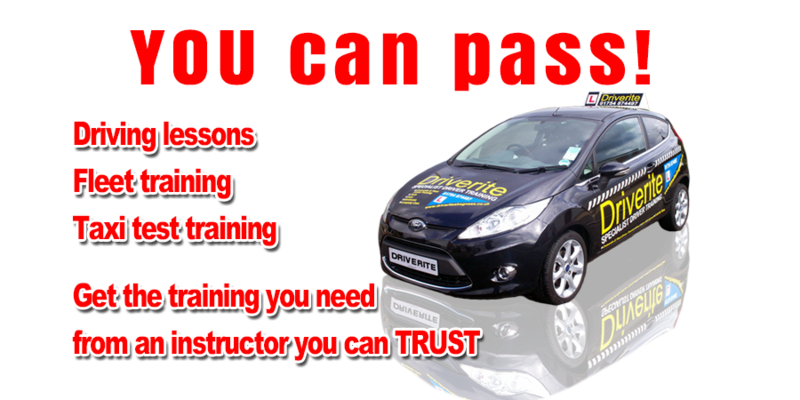 Driverite also provide driving instructor training allowing you to qualify as an instructor with experienced driving instructors based in Burgh Le Marsh.